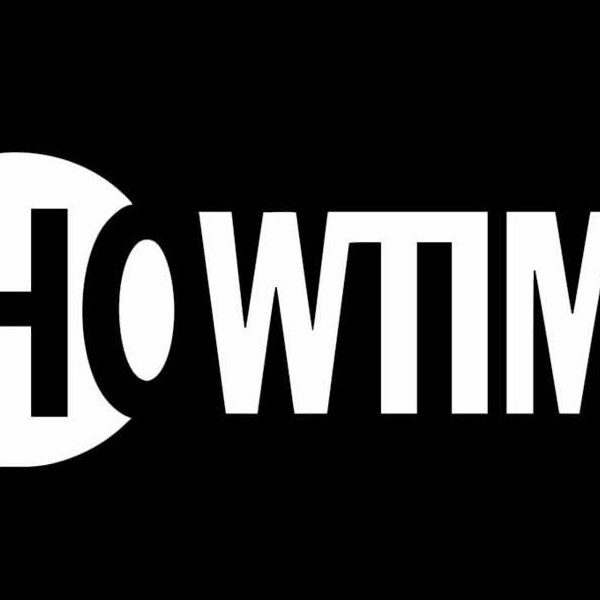 After recently announcing its Season 7 premiere date, Showtime drama Homeland has added James D’Arcy for a recurring role. The actor is set to play Anson, an arrogant former special ops agent who went to The Farm with Carrie (Claire Danes). The Dunkirk star’s addition comes just a few days after Showtime released the premiere date along with the first trailer of the upcoming season of Homeland. The new season features Carrie attempting to thwart criminals embedded in the government, which is under the supervision of President Keane (Elizabeth Marvel), who has had 200 people arrested in the wake of the assassination attempt on her. D’Arcy has had prominent TV roles on Broadchurch and Agent Carter. He is repped by WME, Management 360, and Markham Froggat & Irwin in the U.K. 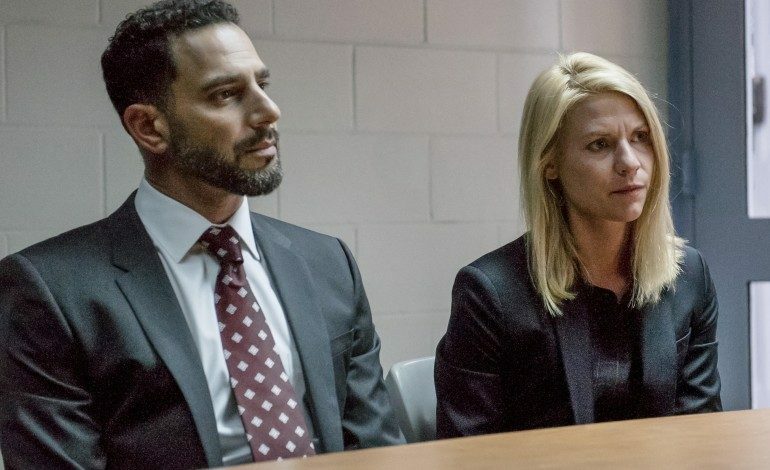 Homeland continues to build its roster for Season 7 as D’Arcy will be joining Costa Ronin, Sandrine Holt, Lesli Margherita, Morgan Spector, and Mackenzie Astin who have also been added to the cast for this new season. Alex Gansa and Howard Gordon serve as the showrunners of the award-winning series. The series is produced by Fox 21 Television Studios for Showtime. Homeland is currently filming in Richmond, Virginia, and is set to return on Feb. 11.